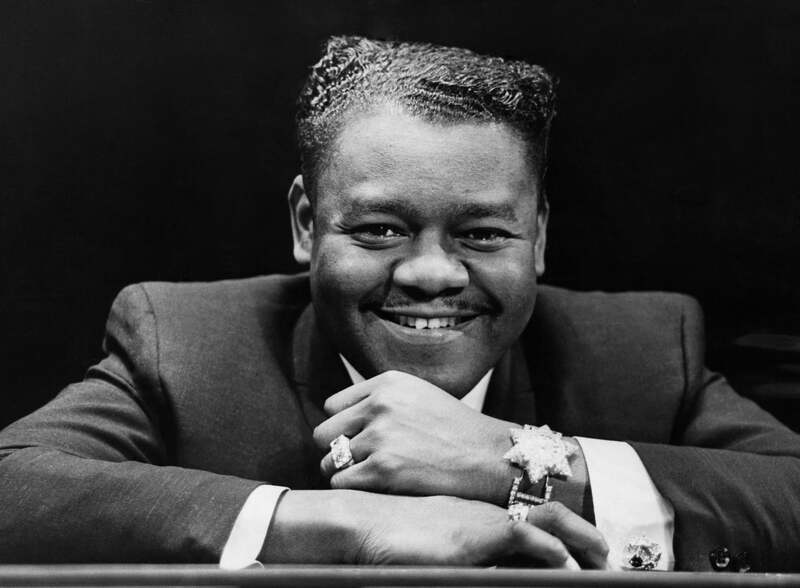 Fats Domino has passed away. The singing and piano playing star of the 1950s and 60s died of natural causes on Wednesday. TMZ reports he was surrounded by family and friends. In 1987, he was awarded the Grammy Lifetime Achievement Award and received the National Medal of Arts in 1998 from Bill Clinton. Domino was a staple of New Orleans, supporting aid relief after Hurricane Katrina.